New tires are expensive, but they are well worth the investment. Your tires are the only thing that separates your car from the ground; they’re what helps to keep your vehicle firmly planted as you move down the highway, turn corners or navigate twisty roads. Tires require maintenance, something you can do regularly by keeping them adequately inflated and properly rotated. Here are some tire rotation frequency recommendations from leading tire and car manufacturers. The major tire companies vary in their opinions on how often you should rotate your tires. For example, the Goodyear Tire & Rubber Company, maker of Goodyear, Dunlop and Kelly tires, recommends a tire rotation interval of 3,000–6,000 miles. 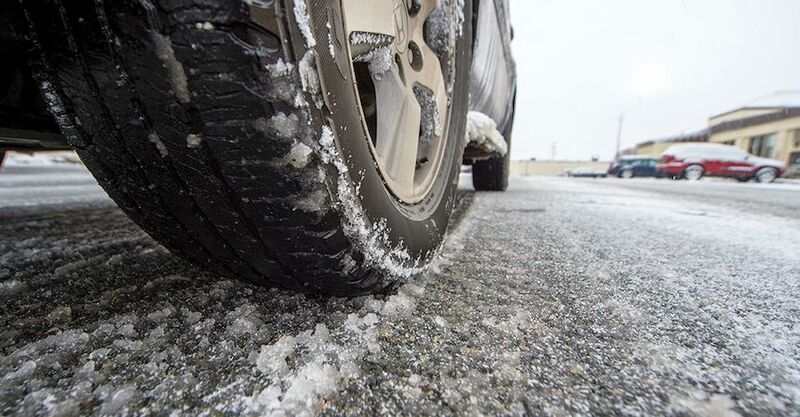 The Cooper Tire & Rubber Company, maker of Cooper, Starfire, Roadmaster and Mastercraft tires, recommends a tire rotation schedule of 5,000–8,000 miles. 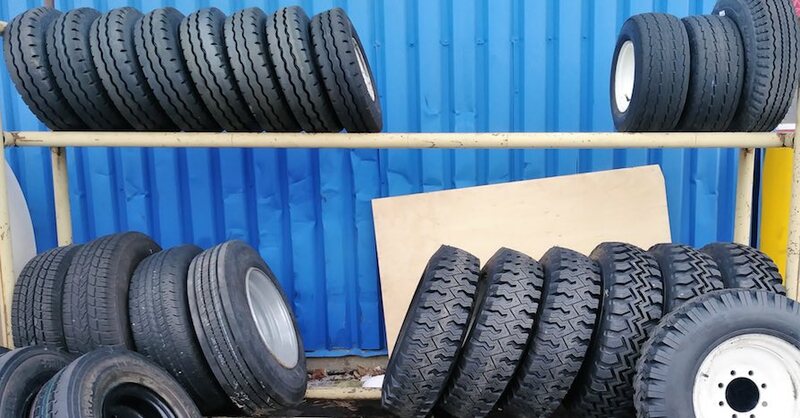 Tire manufacturers may differ in their tire rotation frequency recommendations, but there is another factor to consider: what your vehicle manufacturer recommends. Although vehicle manufacturers do not necessarily produce tires, drivers should still turn to their car’s owner’s manual. Manufacturers may also post this information, including ideal tire pressure and rotation schedule, on a placard located on the driver’s doorjamb or in the glove box. Tires wear over time and usually do so unevenly, with wear differing based on the weight that the tires must support. By following a tire rotation frequency schedule, you can distribute wear evenly across all four tires for better handling and control. Tire rotation also lowers the chance of tire failure and allows you to put off the purchase of new tires a bit longer. Your tire distributor or service center should know the rotation pattern for your vehicle. 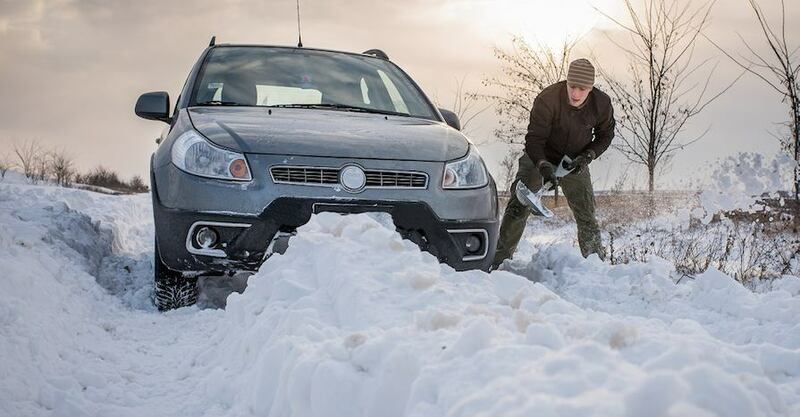 All vehicles, regardless of whether they are front- or rear-wheel drive or four- or all-wheel drive, can be rotated in one of two ways: crisscross or front-to-back. 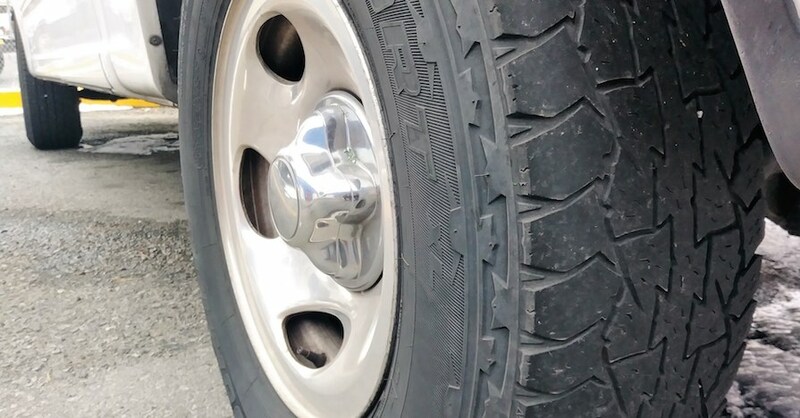 The crisscross method moves the front left tire to the back right tire position and the front right tire to the back left tire position and vice versa. Front-to-rear tire rotation simply moves the front tires to the rear axle and the rear tires to the front axle, keeping the tires on the same side of the axle. The tire rotation pattern becomes more complicated when a full-size spare is added to the rotation sequence. Move the spare tire to the position occupied by the rear right tire. 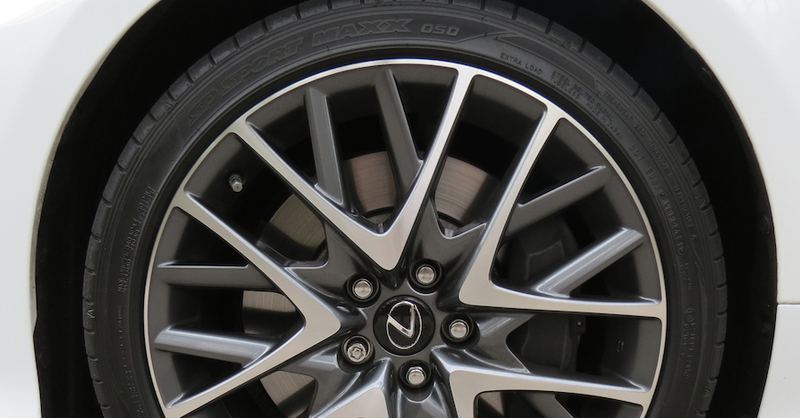 Crisscross the remaining tires, then move the front right tire to the spare tire position. Place the front right tire to the back left tire position. Place the back left tire in the front left tire position. The tire originally occupying the front left tire position becomes the spare. Other factors that can contribute to uneven tire wear include misalignment, imbalance and mechanical problems. If you are working with a tire service center, have any potential problems checked as part of your tire rotation regimen. Times have certainly changed. Tire technology may have improved, but the tire rotation frequency your grandparents once followed remains virtually unchanged. For more information on tires, chat with a knowledgeable expert at your local NAPA AUTO PARTS store. 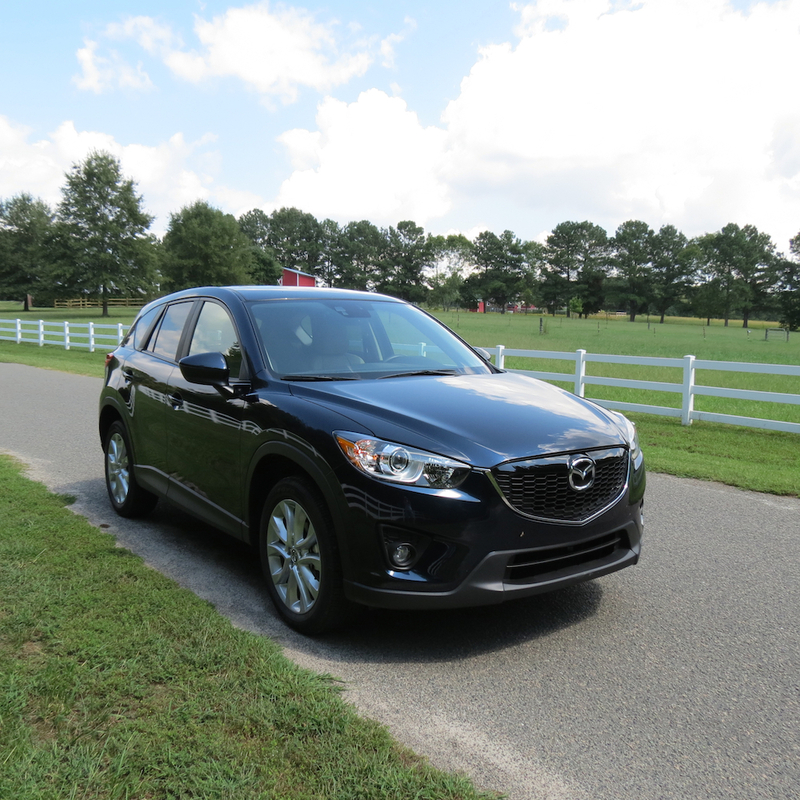 What's the Best Car Maintenance Schedule for Infrequent Drivers?